Corporate wellbeing provider, Let’s Get Healthy has been appointed to deliver bespoke resilience training to Enza Zaden UK’s employees. Enza Zaden – a Dutch plant breeding company, which has its UK offices in the Vale of Evesham – depends on the wellbeing of its peak performers, and its owners are particularly keen that its UK team are equipped with the personal resilience to cope with everything from the demanding changes Brexit will have on this global organisation, to the exciting growth it is currently enjoying. With this goal in mind, Let’s Get Healthy has developed a bespoke training programme called ‘Buzz Resilience’, which aims to build team and individual resilience, both at work and at home – giving staff the confidence to make changes that will enhance their lives. 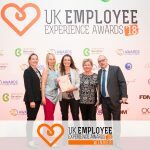 Let’s Get Healthy, which was recently named Gold Winner Employee Experience Awards for the category of Health & Wellbeing 2018, was chosen by Enza Zaden to support its UK employees through what is a turbulent time for the industry, with Brexit highlighted as a key contributing factor. 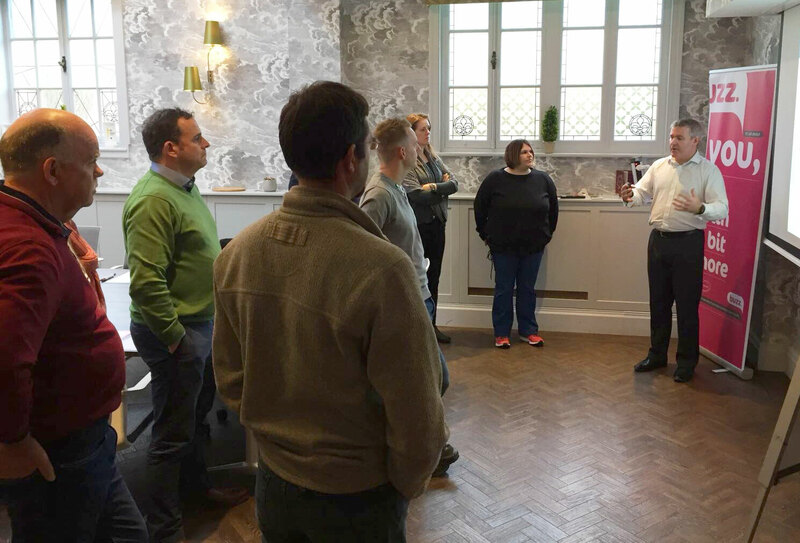 The Leeds-based company boasts very diverse sector experience, and currently operates as corporate wellbeing providers to the likes of The Co-op, G’s Fresh, Travis Perkins, Arriva and Virgin Media. 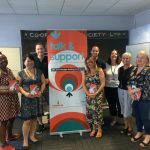 “We’ve had a great time meeting the team and designing a fun, interactive learning campaign that will have a positive impact on each and every one of them.